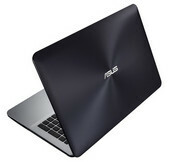 Model: Asus is offerring a practical laptop with multi functionality and powerful performance once again. Firstly, the screen itself is 15.6 inches which makes it very desirable since laptops with 15 inch screens are pretty much becoming the norm nowadays. 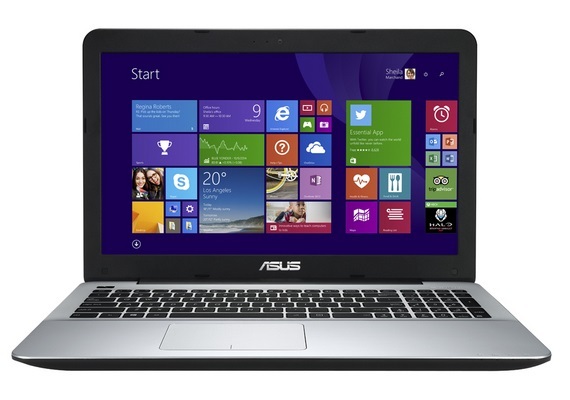 This HD display has a resolution of 1366 x 768 pixels and a glossy screen layer. 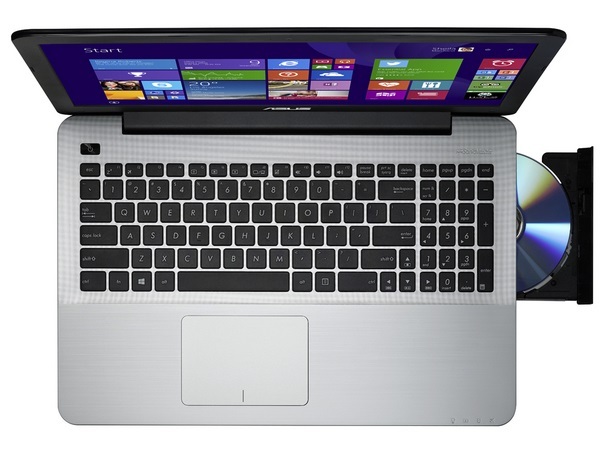 The reasonably high screen resolution will no doubt be ideal for both serious work and fun. Watching movies and videos, as well as looking at pictures will be very clear and precise. 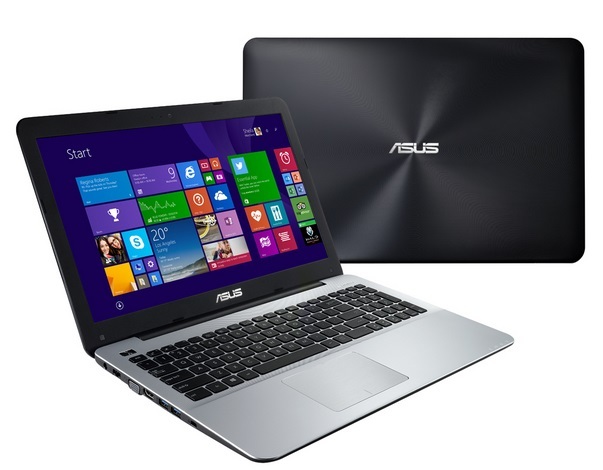 The heart of the Asus X555MA is an Intel Core i5 4210U dual core processor that can clock at up to 1.7 GHz in speed. This processor comes with 4 GB of RAM and a 1 TB of SATA hard drive, which will make fans of movie series and music lovers extremely pleased as they can store all of their media in one place. 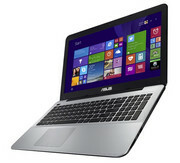 The hardware is completed with an Intel HD Graphics 4400 card. 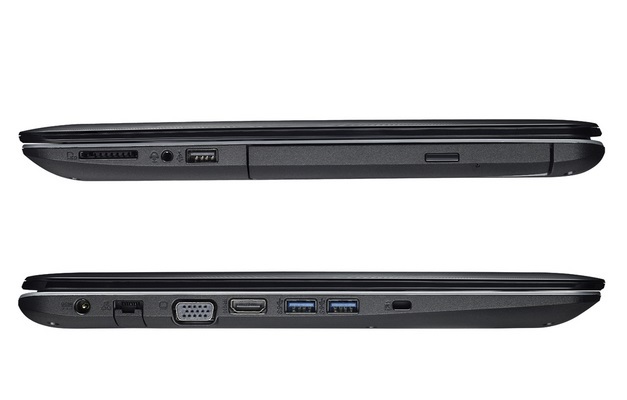 For those who like to store data the more traditional way, this laptop provides a DVD reader and writer too. Portability wise, it weighs 2.3 kg and features a battery life of about 4 hours. 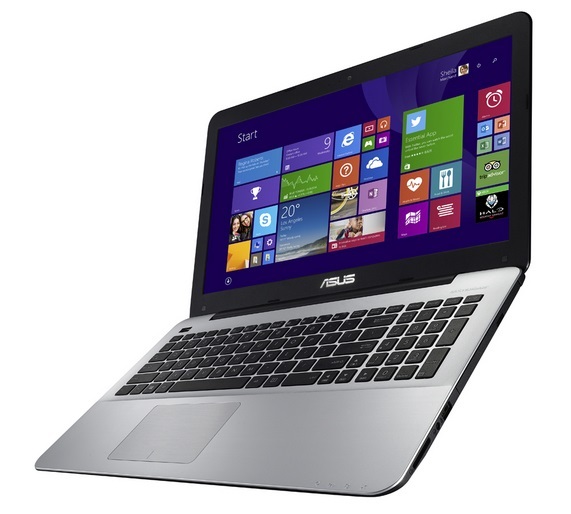 If you’re looking for a fuss free and simple multi functional laptop, the Asus X555MA should be in your shortlist.